A more natural way of interacting with birds. There are certain objects which we often overlook and begin to accept, due to the standardization of their production. Looking to explore how we can change this perception of such designs, was how Birdie was born. Birdie takes a modern spin on domestic bird cages through its sculptural approach, redefining the general aesthetics and footprint of the market. The parts are made completely from sustainable bioplastic materials, with a durable and versatile design that allows for users to choose how to interact with birds. Promoting a different perception on caging animals, Birdie not just functions as a bird cage, but can also become a bird feeder, and a bird stand, giving complete freedom to the user, and a lasting relationship to the animal. The materials for Birdie were selected based on an in-depth look at new sustainable material technologies. 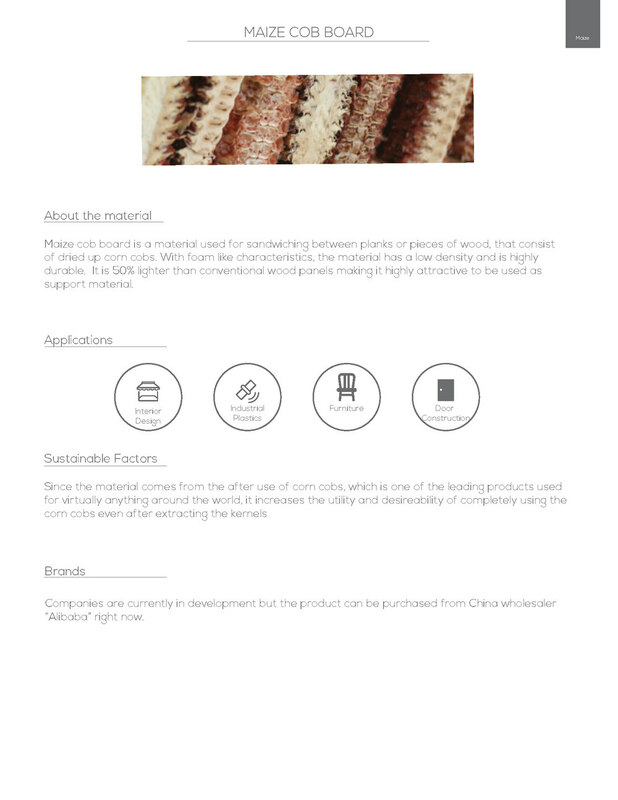 Considering the production capabilities necessary to make Birdie a product that can be mass produced with ease, a wood polymer composite called Fasal wood which is 100% biodegradable yet very durable is ideal for the main frame. The suspension arm, the wire housing and service door, were designed to be molded in PLA as it is made entirely from corn, capable of being injection molded, and widely available. 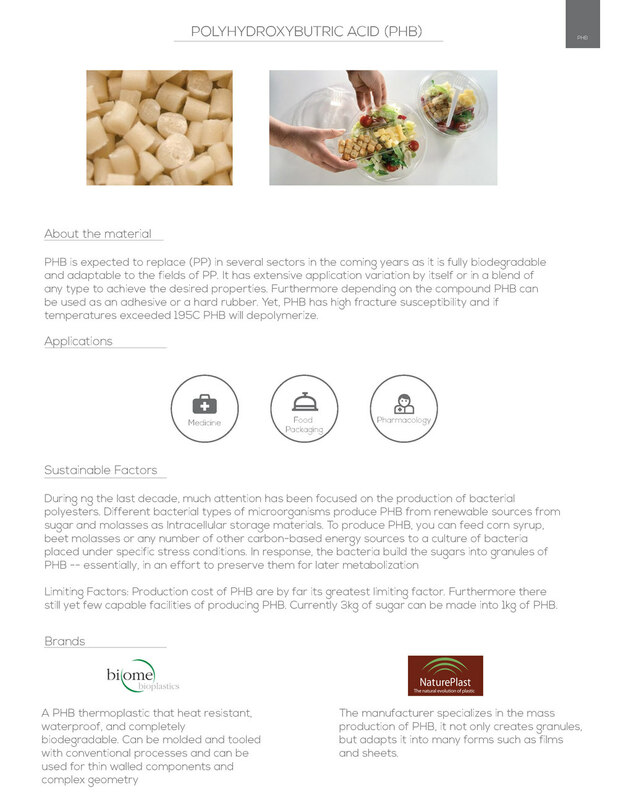 See our material research here. Created in collaboration with Jeff Tebeau and Francesco Vasi.